Super excited for our first bingo night on Tuesday 3/12. We have prizes from 15 different downtown businesses and it’s FREE to play! It’s March? It’s MARCH! That means it’s our Anniversary month, Happy 1yr Anniversary to us!! 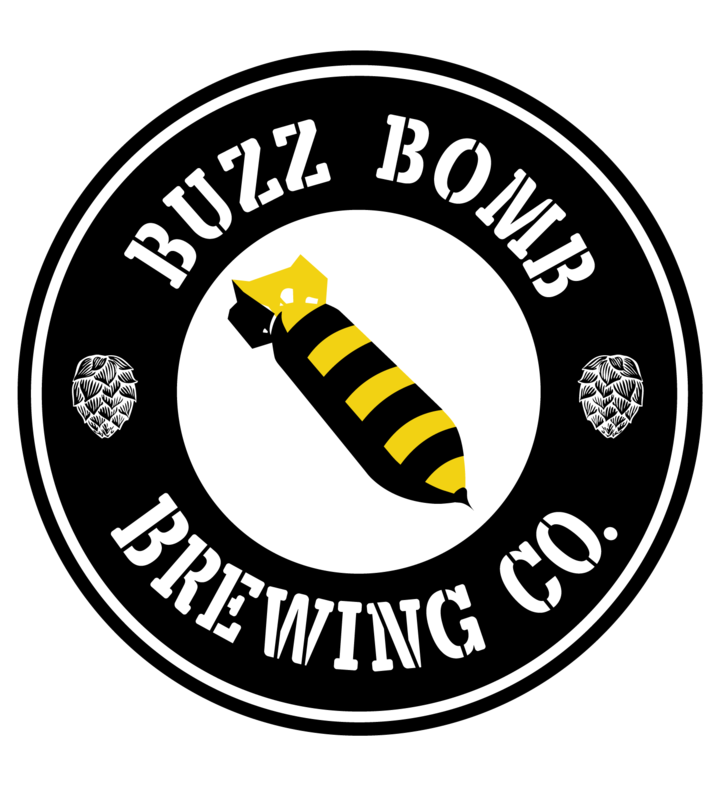 We’ve got special events and beers all month culminating with BUZZ FEST on 3/30. Here’s a little year in review….check it out! We’re excited to announce that the last Wednesday of each month will be a THEMED edition of Handmade Trivia. This week we are kicking things off with the Walking Dead! In March for our anniversary month we are pulling out all the stops and doing a Star Wars themed trivia with BIGGER prizes and a raffle for merchandise and tickets to Buzz Fest!!! We are honored to have been nominated in an astounding 13 categories for the State-Journal Register’s Reader’s Choice Awards 2019!!! You can vote for us here! Voting continues until March 3rd, you can vote once per day per email address. Join us this St. Patty’s Day for an #AdamsFamilyStPatricksDay breakfast! Hosted inside of Buzz Bomb Brewing Co, featuring a breakfast bar from Cafe Moxo, and a specialty cocktail from Just The Basics it’s just the thing to start your day off right. We are very honored to win Best Night Life at the Downtown Springfield, Inc.awards last night! Congratulations to all the other winners but especially to our #AdamsFamily partners, Kidzeum of Health and Science (Impactful Public/Private Partnership) and Cafe Moxo for coming up with #AdamsFamily (Best Creative Promotion)!